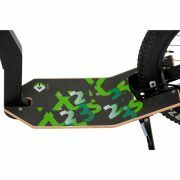 Greenboard X 3s is a slender kick scooter, particularly as a semi-fat with wheels 27.5 and 3.0″ tires. 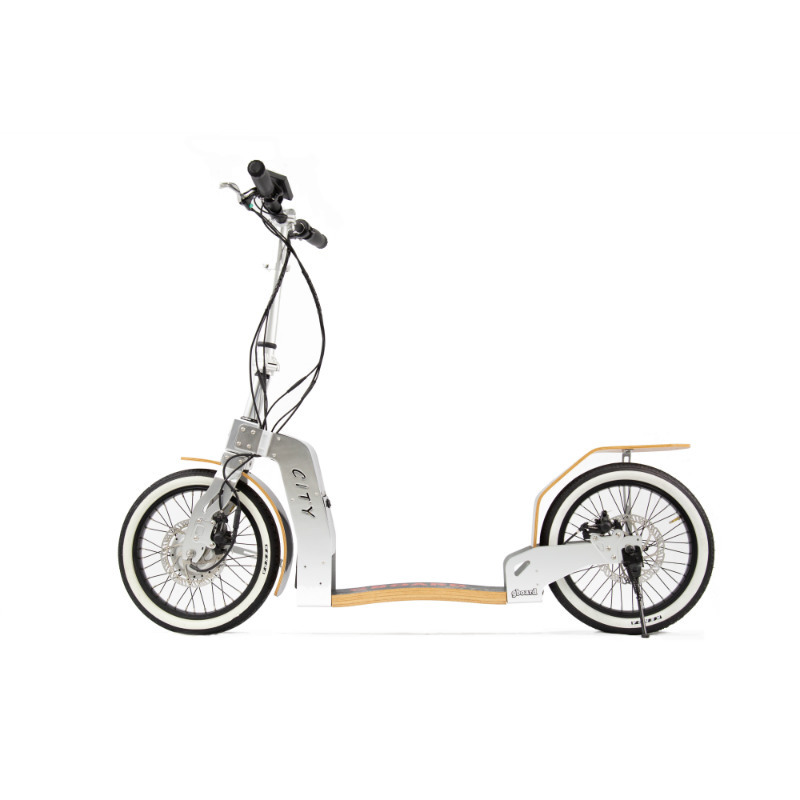 This footbike has a smart set-up, featuring an original square-shaped chrome steel rigid fork that gives it importance without distracting its speed and agility. GreenBoard X 3s is suitable for all adventure lovers, it’s fitting enduro’s paths with obstacles but it’s a good companion for hiking too. 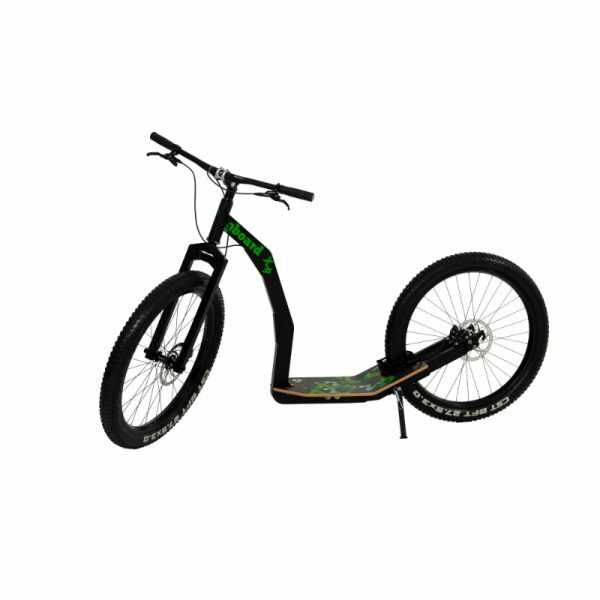 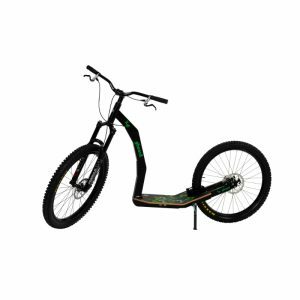 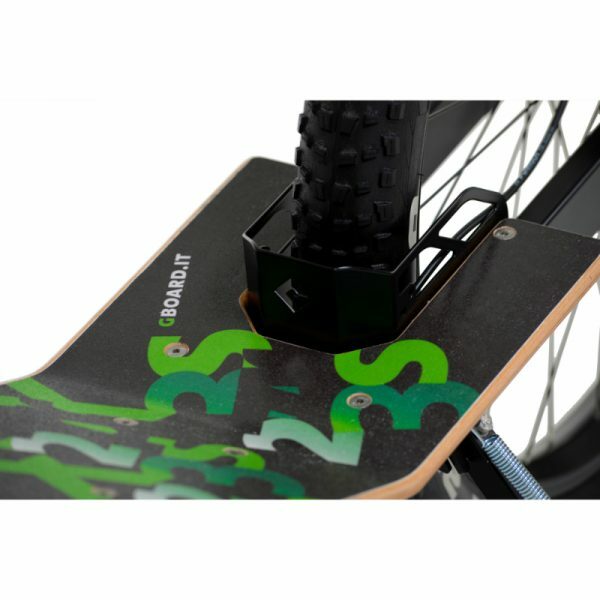 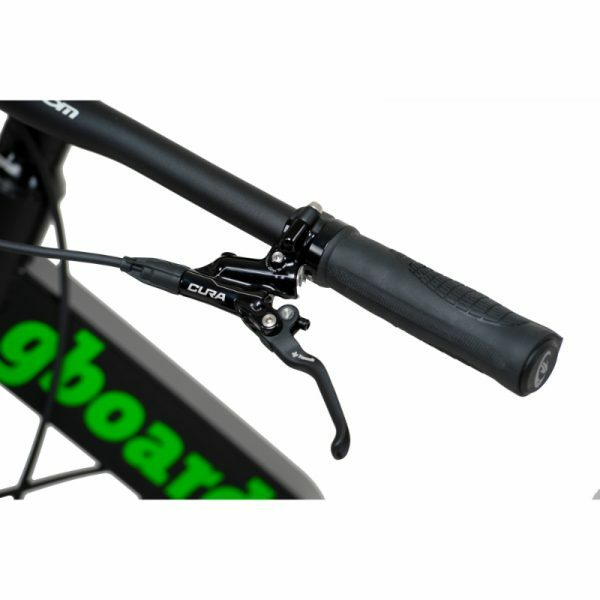 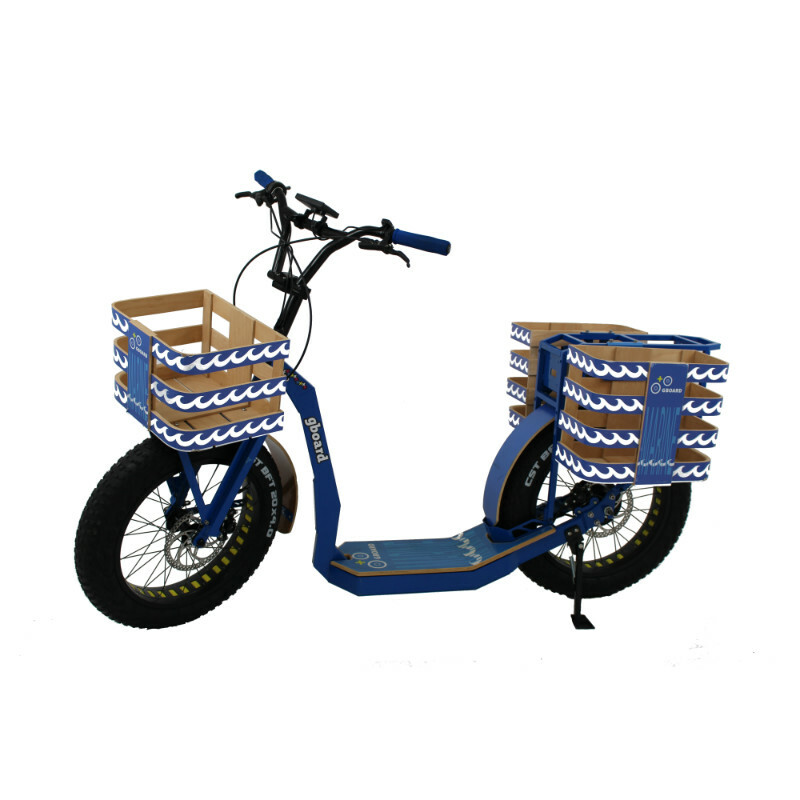 With Gboard you can customize the GreenBoard Kick scooter X 3s components, such as the frame colours available in green, white, black, which can be combined with wooden footrests, mudguards and heel guard. 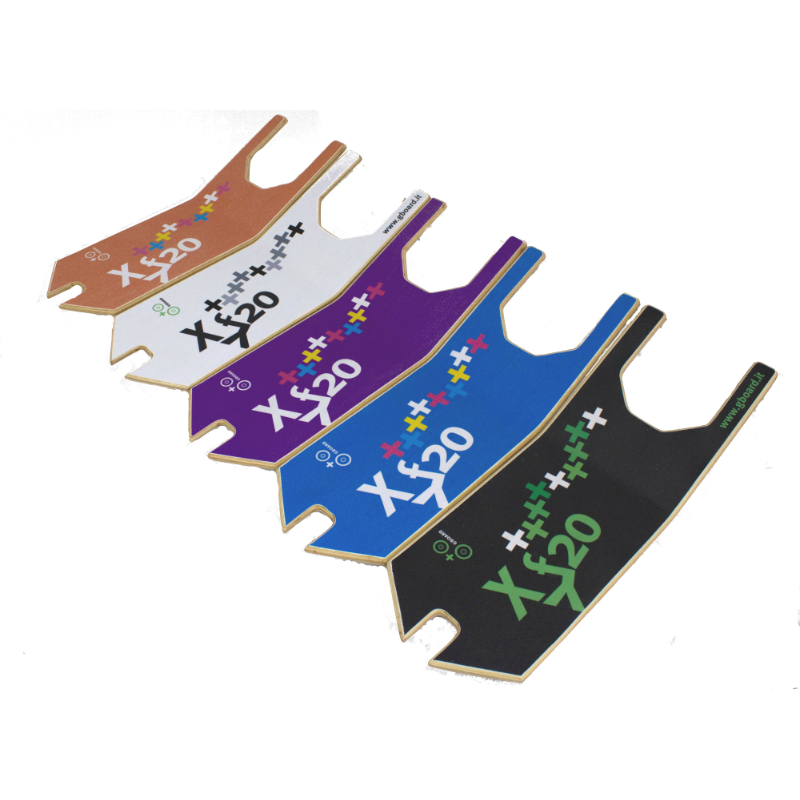 You will be able to create many colour combinations to make your GreenBoard unique. 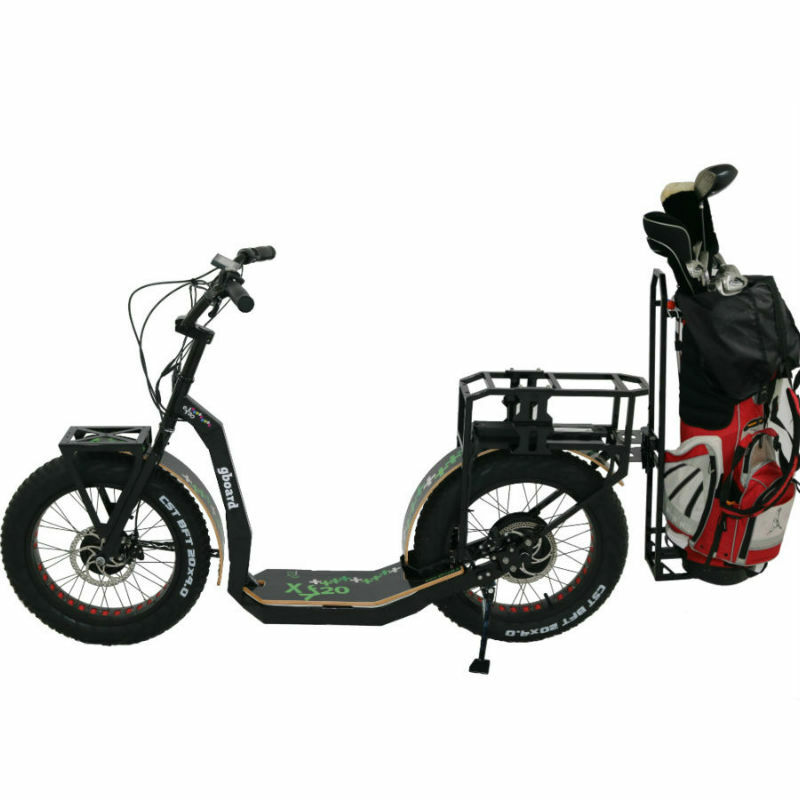 If you want a particular colour or unique graphics, you can customize the kick scooter at the purchase time and together we will create the right one for you. 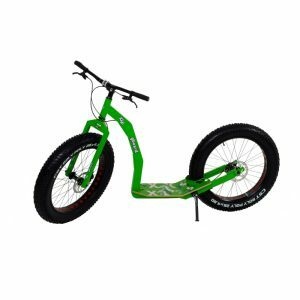 Front and rear wheel diameter 27,5″ and 3” tyre. 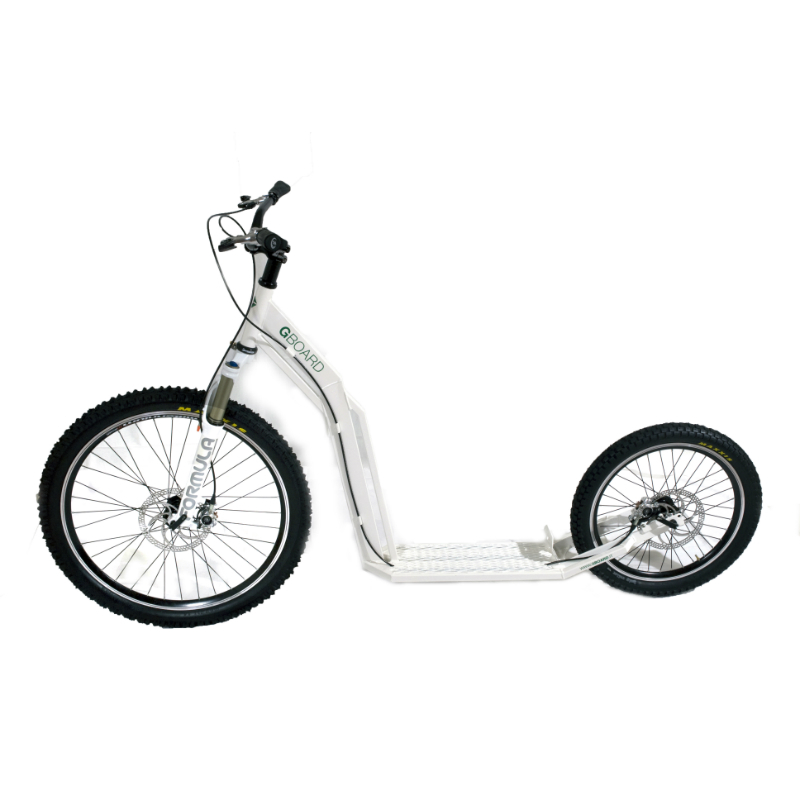 CST 27,5” x 3,0” tyre with EPS technology.